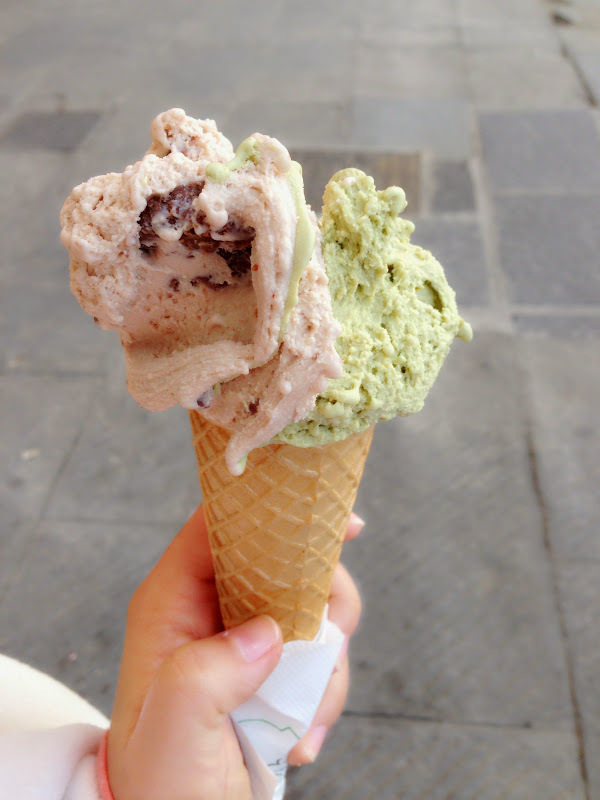 The best pistachio gelato ever! 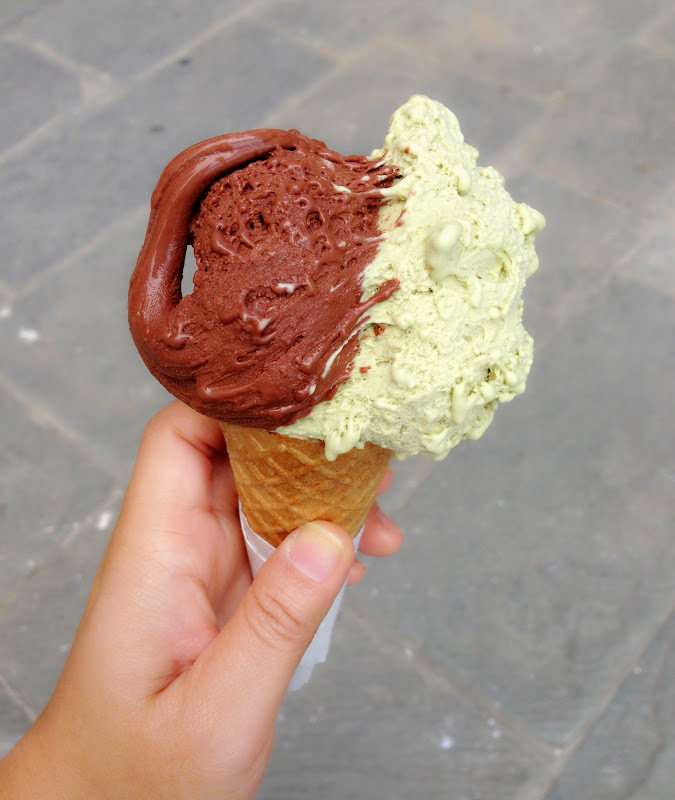 I have tasted so many ice cream and gelato, and pistachio is always be my favorite. La Bottega del Gelato has the best pistachio gelato. I can taste the real pistachio in it. 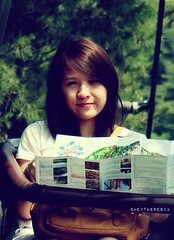 I had many times when I was in Pisa. They have many flavors but I'm telling you, pistachio is a must. 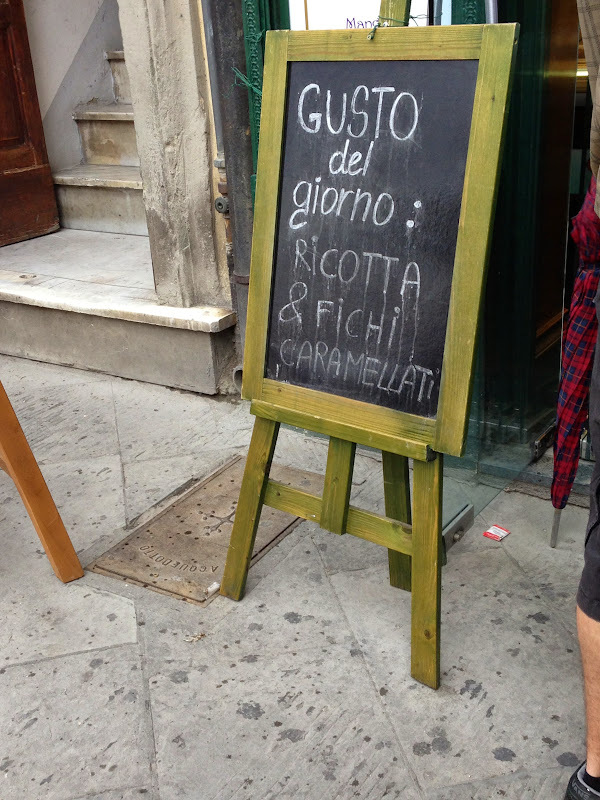 It's also pretty cheap for a gelateria that located in a central area. 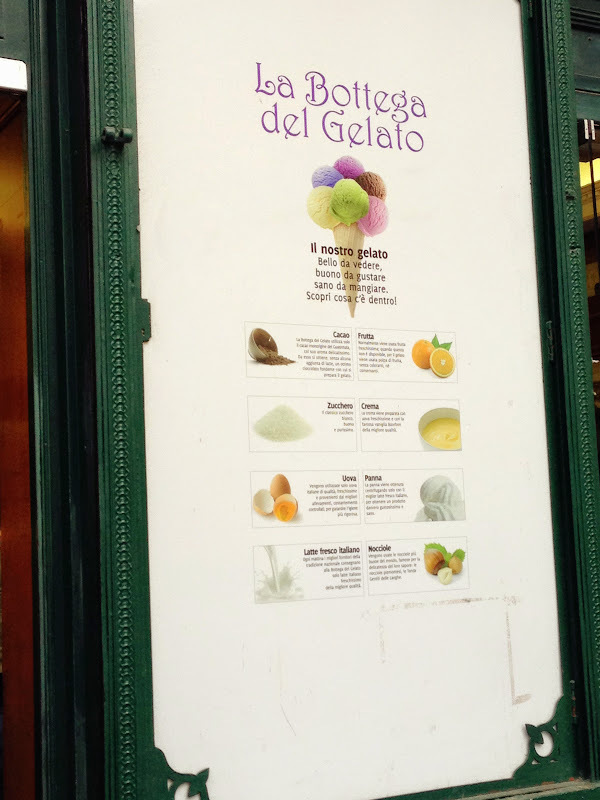 La Bottega del Gelato is very easy to find. From Pisa Centrale (Pisa Main Train Station) walk straight to get to the Leaning Tower you will pass bridge named Ponte di Mezzo. Cross the bridge, the gelateria is on the left. Pisa is a small city and if you're coming from the Pisa Centrale just follow the crowd because they're all going to see the tower. From Pisa Centrale walk straight to Corso Italia until the end of the road there will be a bridge (Ponte di Mezzo). Cross the bridge, the gelateria is on the left. Corso Italia is a shopping street, most of visitors get through this street to get to the Leaning Tower.